Markets opened the week steady, in the absence of major cues and in line with most Asian markets. The Sensex was trading at 18,765 points, up 1 points, while the S&P CNX Nifty lost 2 points at 9.25 am IST. Among the shares that gained in early trade was Reliance Industries which gained 0.51% on reports that the company has agreed to buy UK petroleum major BP's purified terephthalic acid (PTA) business in Malaysia. Shares of software companies were in the limelight with TCS and Infosys gaining smartly. Shares of Kingfisher Airlines dropped 5% after reports that the pilots of the company had gone on strike. 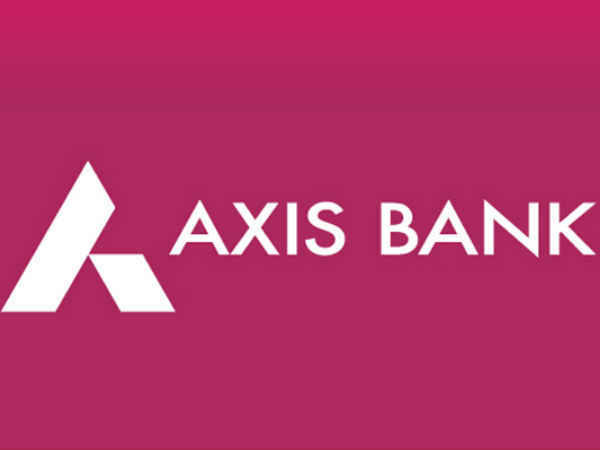 Banking stocks remained subdued in trade today with ICICI Bank, Axis Bank and State Bank of India trading almost flat in early trade. Shares of PSU banking stocks too were trading little unchanged over Friday's levels. Top gainers amongst the Nifty stocks were Sesa Goa, Tata Motors, Jaiprakash Associates and BPCL. Among the stocks that lost maximum ground from the Nifty stocks were HDFC, ICICI Bank, ONGC and Reliance Infrastructure. Markets are expected to be rangebound in a truncated trading week, on account of a holiday on October 2nd due to Gandhi Jayanthi. Indices are likely to be steady through the week on account of absence of major domestic and global cues.